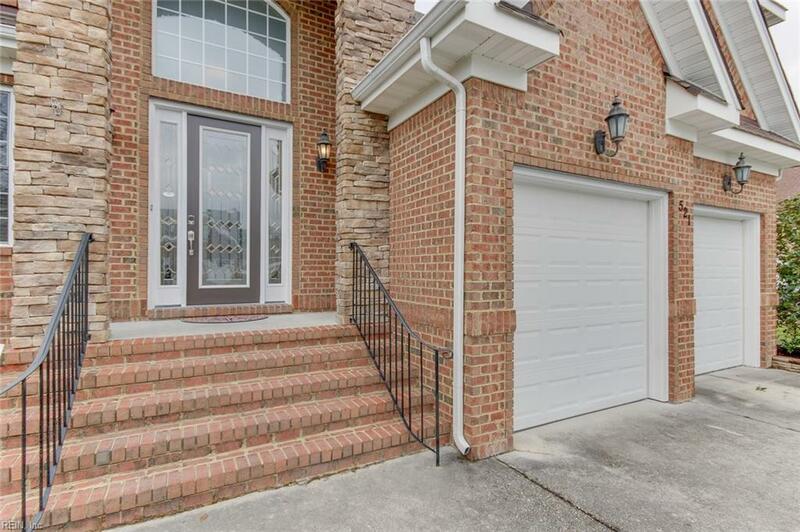 521 Bells Hollow Ct, Chesapeake, VA 23322 (#10243923) :: Abbitt Realty Co.
Stop here first and call it a day. 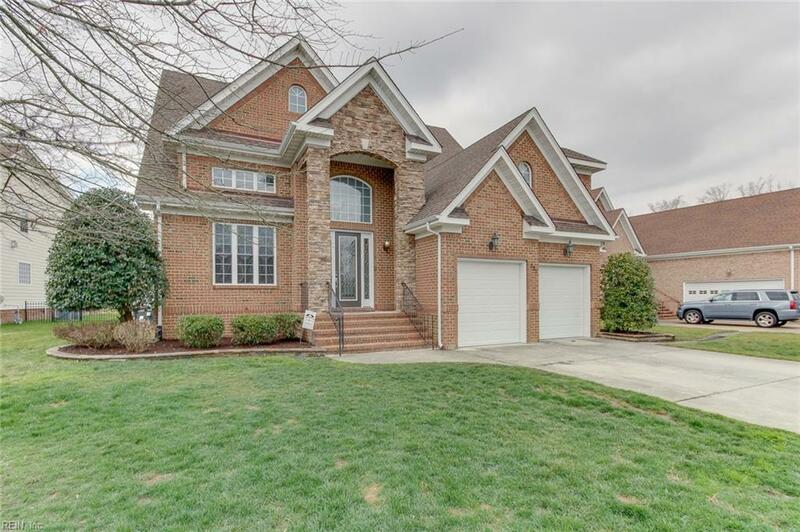 Beautifully appointed 4 bedroom spacious all brick home. Features include, large kitchen with granite, over sized island, ss appliances, new dishwasher, tile floor and gas fire place. Formal dining room. Family room with cathedral ceilings & second gas fire place. 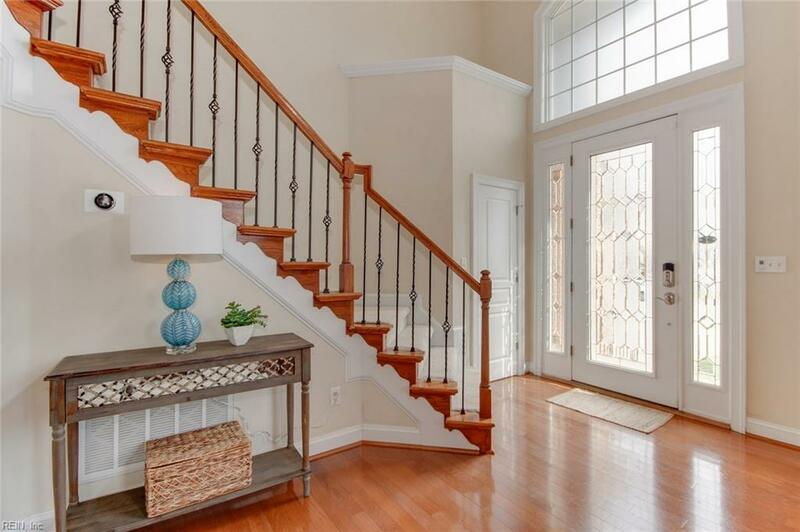 3 bedrooms + Huge 4th room over garage, with closets, storage and area for office or crafts. In addition a loft for extra space/ flex area. Master on first floor with tray ceiling, attached bath with double sink vanity his & hers walk in closet, jetted soaking tub and stand in tiled shower. Upstairs features FROG and two additional bedrooms with ample closet space, and loft. Updated, fully encapsulated crawl space w dehumidifier, french drains, deck, HVAC system, smart home with 2 nest thermostats. This home is move in ready and waiting for you! Conveniently located to interstate, shopping, restaurants, bases. 1 year AHS Home Warranty. Very active community neighborhood.